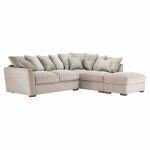 With plenty of space to lounge out and contemporary good looks, the Nebraska pillow back left-hand corner sofa footstool is the perfect seating solution for any modern living room. 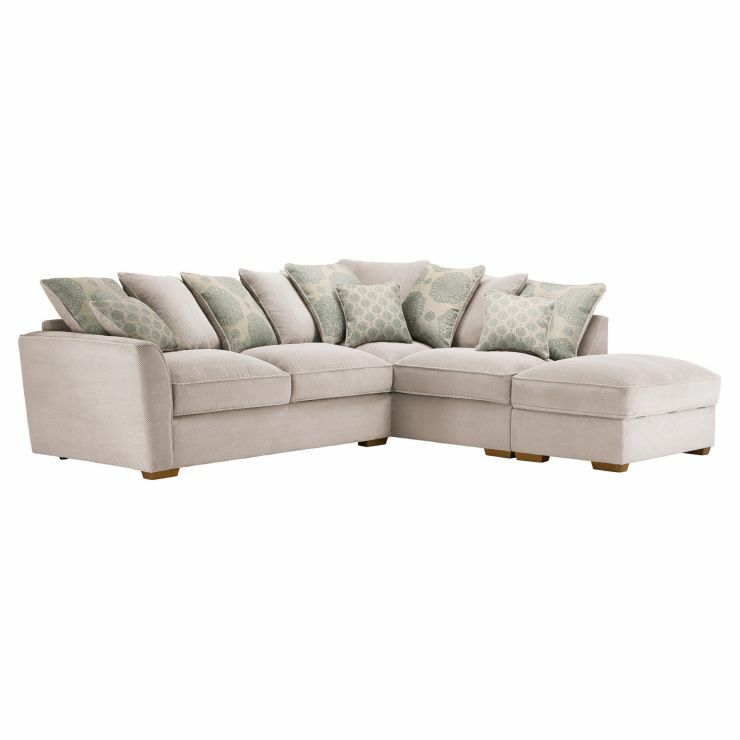 Complete with a matching footstool, you can rest your feet on the padded cushion while essentials like spare remote controls and magazines, are neatly tucked away inside. 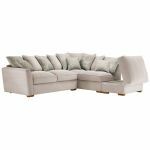 Crafted from premium materials, the sofa boasts fibre filled seat cushions, which promise both comfort and shape retention over the long term. 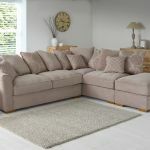 Choose from a variety of stylish, neutral colours from the Nebraska range to create a warm and welcoming atmosphere in your home.